Abstract Wave Background. Looping, 4K. 4k00:30Abstract Wave Background. Looping, 4K. hd00:10Looping abstract lighting spectrum of colour, similar to the the Northern Lights, Aurora. 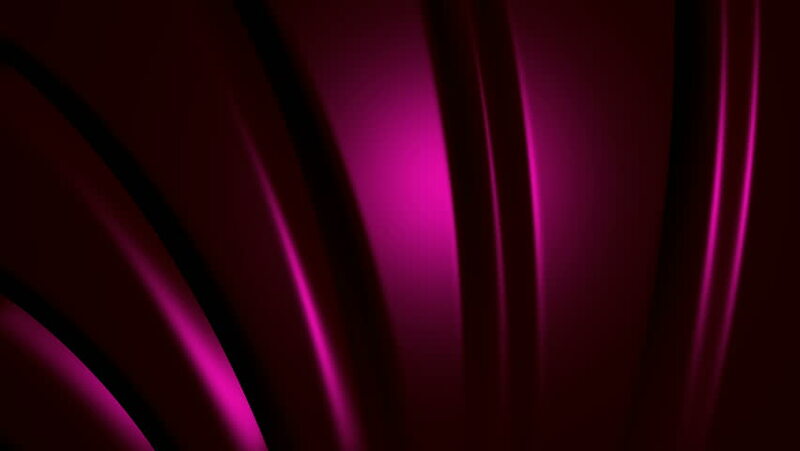 An exciting, artistic, colourful, abstract, mystical background. HD 1080p seamless loop.